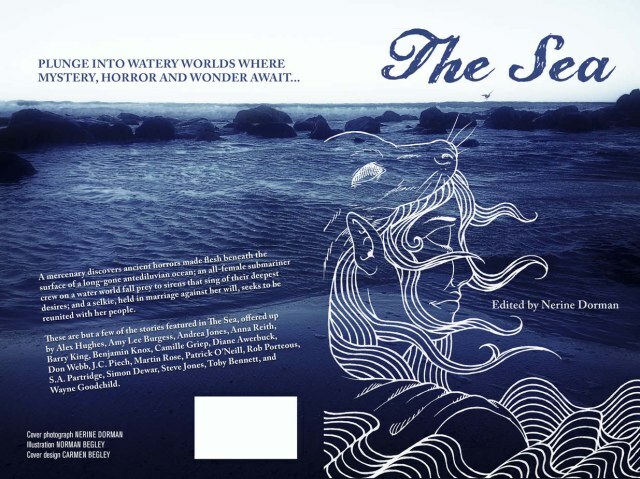 This week saw the release of Dark Continent’s The Sea anthology, edited by Nerine Dorman. My story “Canyon” will wash up on shore . . . Photography by Nerine Dorman, design by Carmen Begley and illustration by Norman Begley.